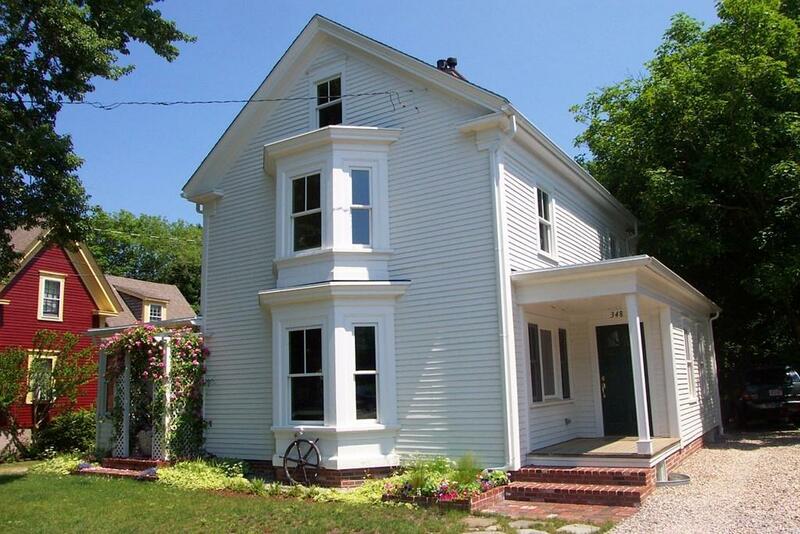 Beautiful, classic Wellfleet right in the heart of downtown! This property is NOT a drive-by. 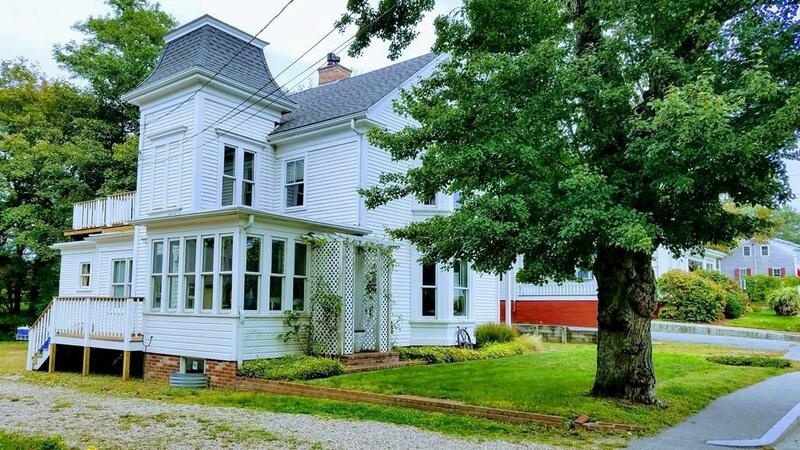 Totally renovated/restored by local master carpenters in 2005, all systems were brought up to code while retaining the original architectural character of this circa 1870 property. These extensive, tasteful renovations were artfully done in this 2,330 square feet, 3 story property with full modern basement underneath. Too many updates to list here - kitchen, windows, septic, roof, heating/AC system, driveway, and more - list in MLS docs, & provided upon request. 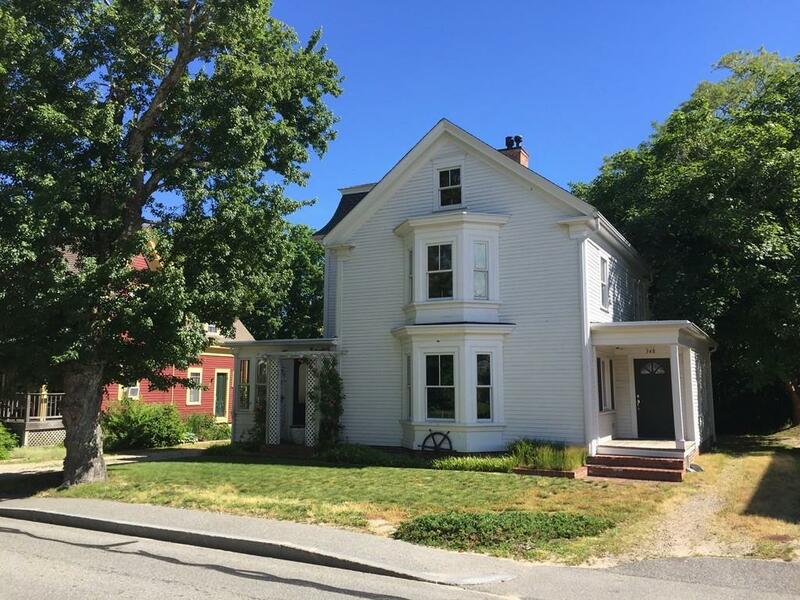 Central District zoning allows many uses at this location, as well as others by Special Permit - put your office or retail space here, and/or live right in the center of town in this 4 BR home! This is a prime location for your business. 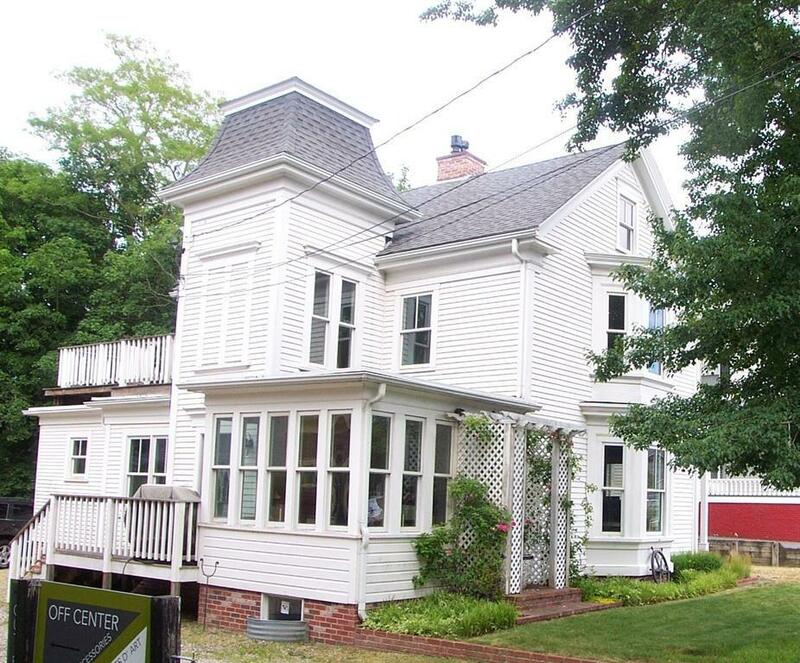 Close to so many amenities including Town Hall, Preservation Hall, restaurants and shops. Call for details. Listing courtesy of Nat Santoro of Kinlin Grover Real Estate. Listing provided courtesy of Nat Santoro of Kinlin Grover Real Estate.